Archie Comics is gearing up to give us what Riverdale and Chilling Adventures of Sabrina are yet to give — a crossover! And MTV News has an exclusive preview of the upcoming issue that sets the stage. If you haven’t yet gotten into the comics but love the two TV series, then Archie #700 is just what you need. The issue introduces writer Nick Spencer and artist Marguerite Sauvage into the comic’s family for a story re-set, delivering a new missing-person mystery alongside exciting new relationship dynamics. As for our girl Sabrina Spellman — who Sauvage teased has a “central role which is slowly revealed and discovered” — Spencer promised major action. “She’s going to shake Riverdale up in a major way! When a character as classic and iconic as Sabrina comes to town, you know it has to have a big impact,” he said. 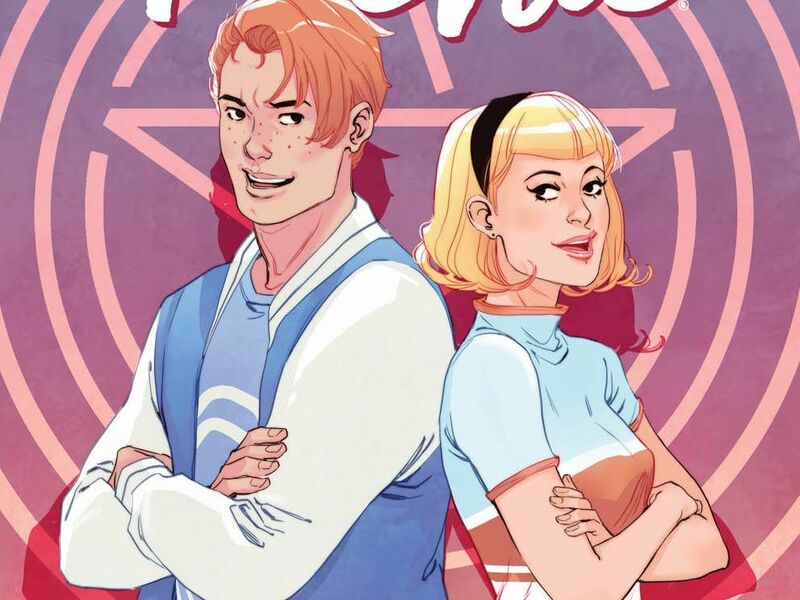 Still, from the first few pages alone, it’s clear that Archie, Jughead, Betty, and Veronica are the same Pop’s-dwelling characters we know and love. Grab a milkshake and check out the new artwork in MTV News’s exclusive preview of Archie #700 below! Archie #700 hits comic shops Wednesday, November 21.